The battery was delivered on schedule as promised, and was well packaged. Straight swap to replace the previously fitted wrong type of battery. Only given 4 stars because I have not had it long enough to make any meaningful comment about performance. 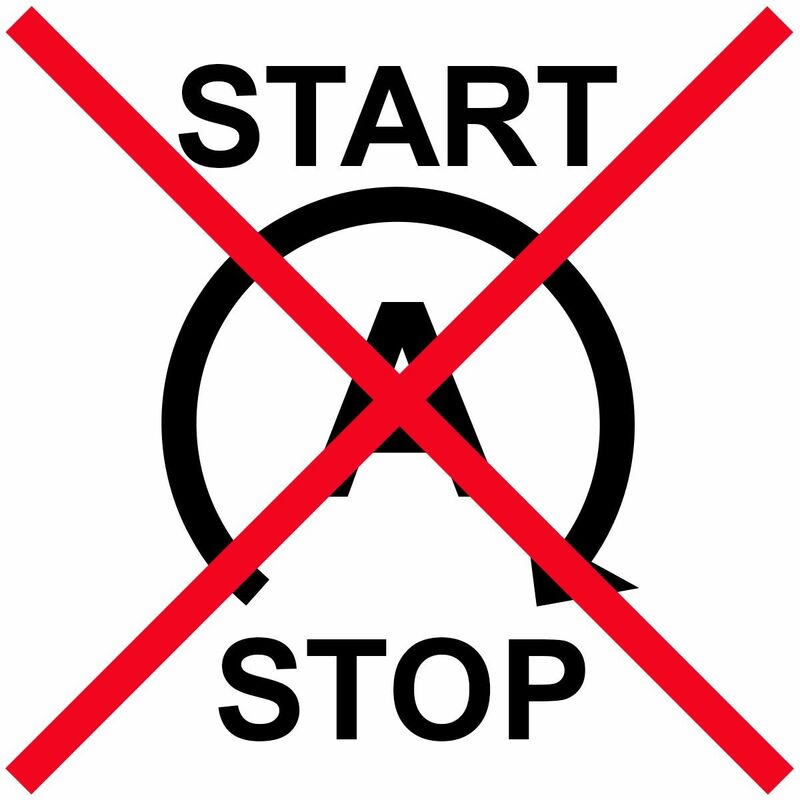 So far though, no problems and car starting first time. Ask me again after a couple of winters! I had to replace my battery as it kept dying and my car wouldn't start up sometimes and this one works well, so far so good - happy with my purchase. Plus quick delivery! 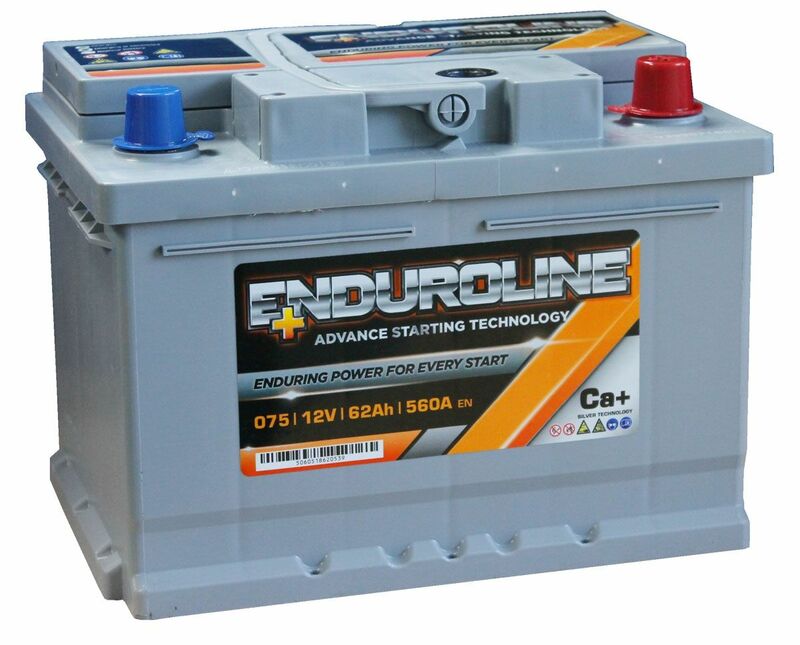 A very high performing car battery range. 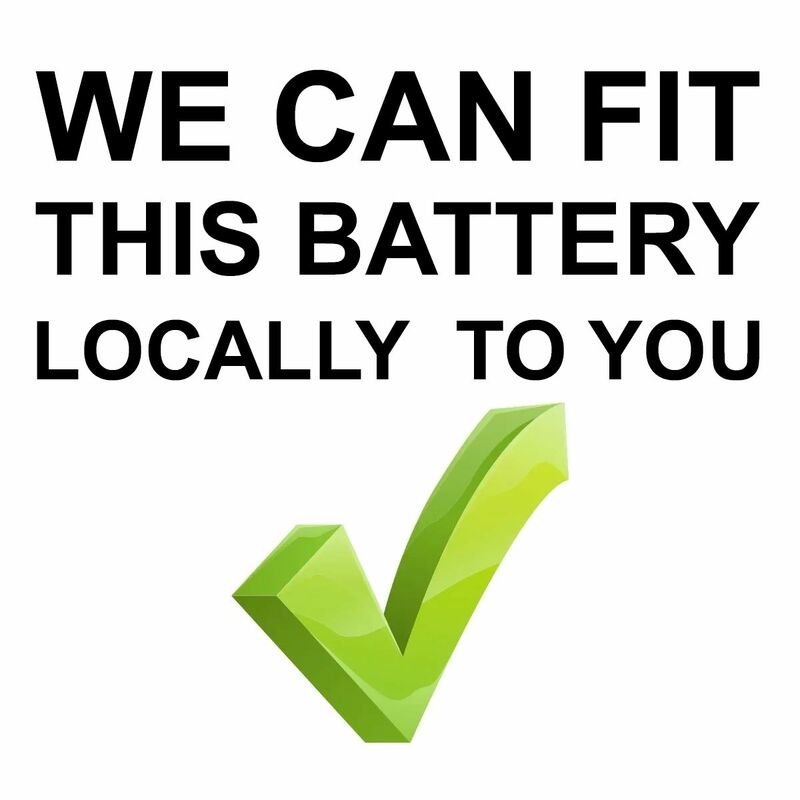 These car batteries are designed to produce power for the most demanding situation. 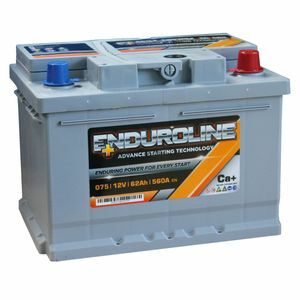 With high electrical use on most modern cars, you can be sure the Enduroline car battery has the power to keep you on the road.